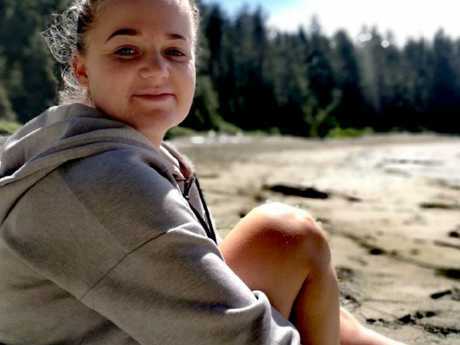 Danni Hogan, 23, died during her travels in British Columbia, Canada. Danni Hogan and her partner of two years, Louis Aiello, were on the adventure of a lifetime. 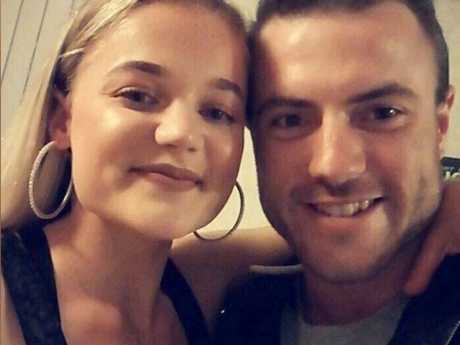 A distraught Mr Aiello is now desperately trying to raise funds to bring his girlfriend's body home as her loved ones reel from the shock of her sudden death. Just days before the tragic accident Ms Hogan posted a photo of her and Mr Aiello in British Columbia with the caption: "I love exploring the world with you." 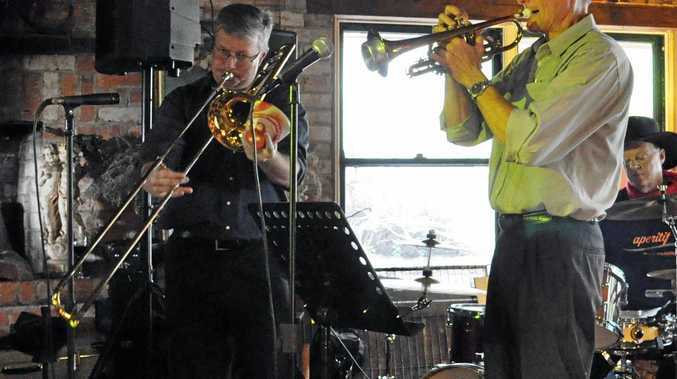 In his tribute to Ms Hogan, Mr Aiello said the pair had been "excited to meet new and inspiring people and begin our adventures with a new connection together" in Canada. "Danni took on a new lease of life in this country and her spirit was in such a beautiful place here. She was glowing with life and excitement and was ready to take on the world. "Danni's heart grew with love for herself and me, as mine did for her. Life couldn't get much better." 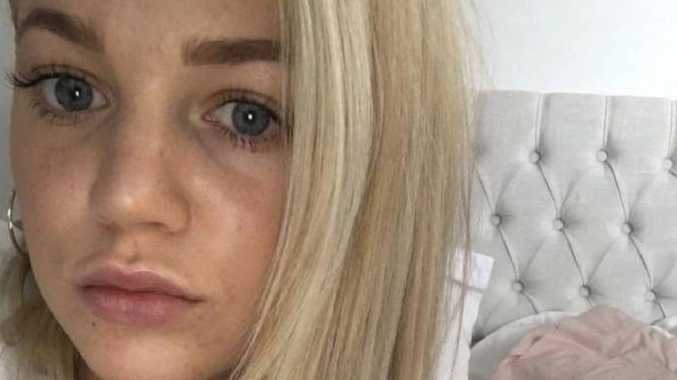 Danni Hogan, 23, died just weeks into her year-old trip. Along with a group of four women, Ms Hogan took the leap off the bridge - but the young New Zealander didn't resurface after landing in the water. Coroners in Canada are investigating the death but police said initial investigations didn't suggest criminal activity. 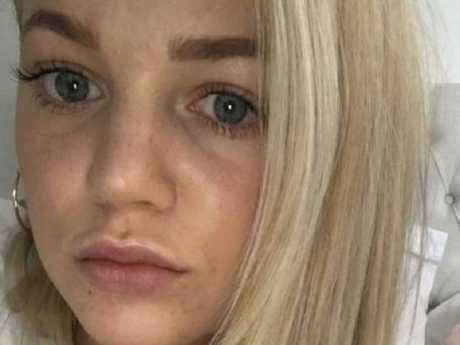 Back home in New Zealand, the 23-year-old's sudden death has set off shockwaves. At the martial arts gym where Ms Hogan used to work, a fellow trainer said the death had "hit the crew hard". "She was full of life, and an awesome young person with a beautiful smile," Pina Simpson, from Southern Tribes Aotearoa at New Plymouth said, according to the New Zealand Herald. "She definitely enjoyed life and we are all in shock at her passing." Some friends from the gym had been at the couple's farewell two weeks ago, he said. Friends have also taken to Facebook to express their shock and send condolences to Ms Hogan's family. And many of them have helped Mr Aiello raise close to $22,000 to cover the huge cost of bringing Ms Hogan's body back to New Zealand. "It is a long and painful process. We need to band together to overcome for family for friends and ourselves," he said. "Danni was the love of my life and always will be. She will forever hold the biggest part of my heart and I feel unbelievably lucky to have shared my life and my heart with Danni - my own sweet angel girl - and to experience heaven on earth together for her last few days in this world." 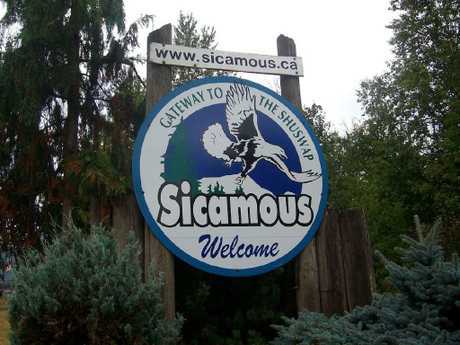 Meanwhile, authorities in British Columbia are warning Ms Hogan's death is the second water-related death this season in Sicamous, a lakeside resort town famous as the "houseboat capital of Canada". 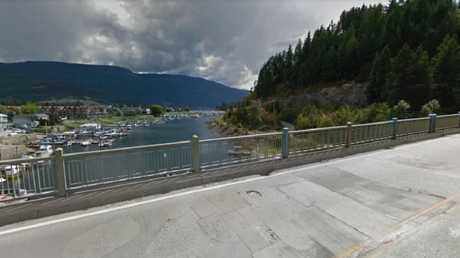 "While we want to encourage people to get out and enjoy all that the area has to offer, we cannot stress enough the importance of paying attention to advisories and signage which are put in place to ensure your safety," Sicamous Royal Canadian Mounted Police detachment commander Sgt Murray McNeil said.